You know it’s lunchtime in the Brits in Toronto office when Kev the intern gets out some bread, slaps on a few wedges of cheddar, dash of Worcestershire sauce, sticks it under the grill for a minute and — boom! — delish cheese on toast. We’ve never been invited to lunch with Domestic Goddess Nigella Lawson but we’re sure hers is MUCH better than Kev’s. 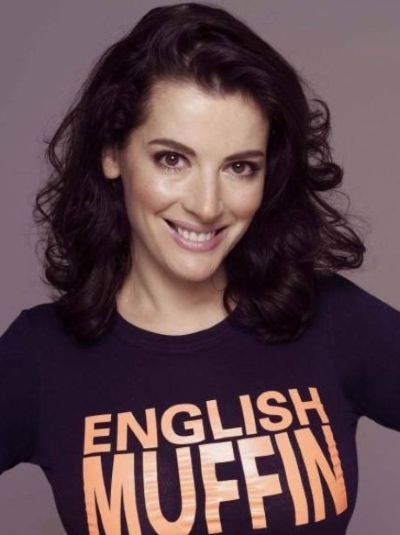 So much so, in fact, that she’s coming to Toronto next week to promote her new book full of satisfying meals, Simply Nigella: Feel Good Food. Nigella will be at Indigo Bay & Bloor on Tuesday, November 3 at 7:00 p.m. signing copies of her book. All the details are here so pop along and give a proper British welcome to yet another successful Brit in Toronto! This entry was posted in Uncategorized and tagged brits in toronto, domestic goddess, nigella lawson on October 30, 2015 by britsintoronto.